With more than 1.23 billion active users Facebook has become a great platform for marketers out there who are looking to connect with the consumers. It provides a wonderful platform to target specific audiences and get benefited from the sharing that occurs naturally on the platform as consumers spend an enormous amount of time on this social outlet. Knowing the fact, companies have leveraged this platform to achieve some ultimate results when it comes to marketing and American Express (AMEX) is one of them. AMEX is a global service company that provides customers with access to products, insights and experiences that enrich lives and build business success. American Express OPEN is dedicated to helping small business owners run and grow successful businesses. 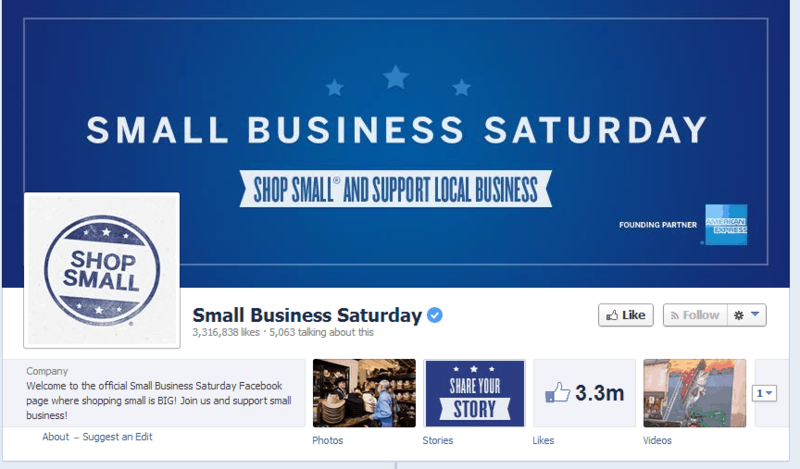 Let’s go through the success story of AMEX and see how it increased its revenue generation by 28% through Facebook. 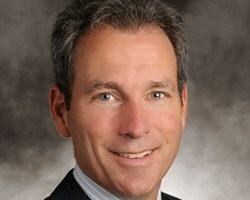 AMEX offers a service named as American Express OPEN that aims at assisting small businesses. The mission statement of this service is ‘Helping Businesses Do More Business’. The service also led to the conceptualization of the program called “Small Business Saturday,” a day when American would shop at their local stores and not at large corporations. This is a way AMEX could bring customers to the local businesses, bring together U.S. consumers in the effort, and build up its relationships with small businesses. 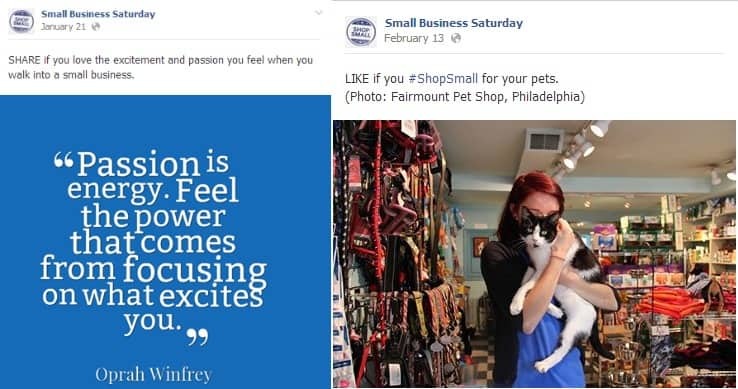 To accomplish this objective AMEX created a Facebook page named as “Small Business Saturday,” and launched Marketplace Ads and Premium Reach Blocks to drive people to the page. 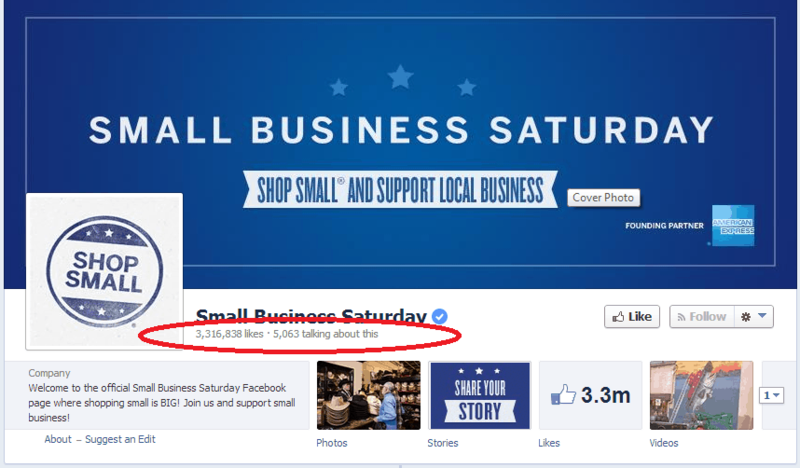 Apart from asking consumers to shop local on Saturday, the page also advertised for 10,000 small businesses. Help small businesses do more business. Create a national movement called Small Business Saturday in order to drive business to small businesses. In order to gain maximum awareness of the movement and encourage consumers to engage a media campaign was launched in which a series of ad placements including Marketplace ads and premium reach blocks, which drove to a dedicated Small business Saturday Page were used. Clear incentives were given to all the participants. Consumers who used their AMEX card at a small business on the Saturday after Thanksgiving received a $25 credit, when they spent $25.